Marketing. This word has such a broad spectrum of responsibilities that sometimes it is difficult to get an overall picture of what it is that department is responsible for. They are the driving force behind what makes a company and brand recognizable. It is on their shoulders to make connections and build relationships with a finesse that makes people want to be a part of what they have to say. Mobile phones, internet, tv commercials, and billboards are just a few venues that marketers have to keep up with the succeed. Each of these areas each have their advantages and disadvantages needing individual attention to the small details. There is no easy solution that would allow one person to take care of it all. Instead there are whole departments dedicated to marketing. 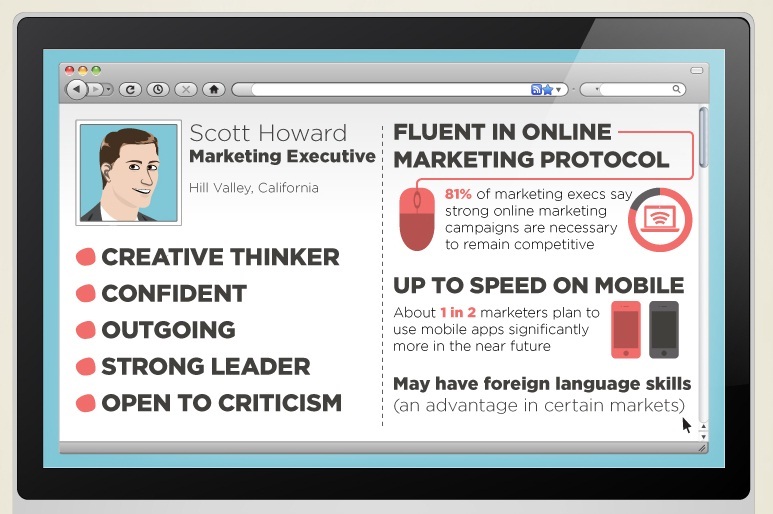 What kinds of people make good marketing team? Creative? Problem solvers? Industry innovators? Now imagine all those people in one room and having to coordinate all the chaos. The ability to thrive in a marketing leadership role would be a talent indeed. What does it take to head up a team with such a task? Here is an infographic from Pepperdine University outlining just that.